SERVICE YOU CAN COUNT ON…. When you are ready to sell your home, or buy a new one, you need realtors like us, who are dedicated to meeting your goals. Our strength in the real estate business lies in our commitment to providing you with consistent, fine-tuned service tailored to your specific needs. From the initial consultation, until the closing and beyond, we focus not only on meeting your needs but on exceeding your expectations. To this end, we work together to develop an effective strategy that takes into consideration individual circumstances, goals and concerns when buying or selling real estate. Our individual and team approach to business has proven highly effective, and for our clients, it’s been a win-win situation all around. We believe that TEAM stands for “Together Each Accomplishes More”. This certainly holds true in our lives. When thinking about buying or selling homes, we are a proven team and your logical choice! 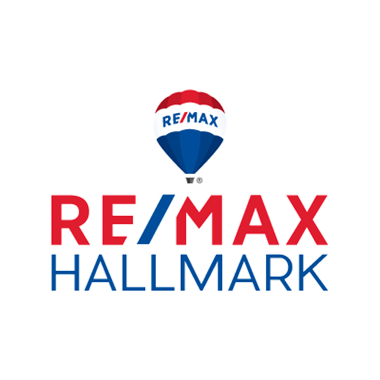 We look forward to meeting you and servicing all of your real estate needs.